In addition, Roger Colebrook, Leader of the Movie Making Group, presented a video of the interest group activities that could not be staged in the hall, such as line dancing and table tennis, prefaced by a short introduction from the Chair of ACU3A, Maggie Evans, welcoming everyone to the Exhibition. 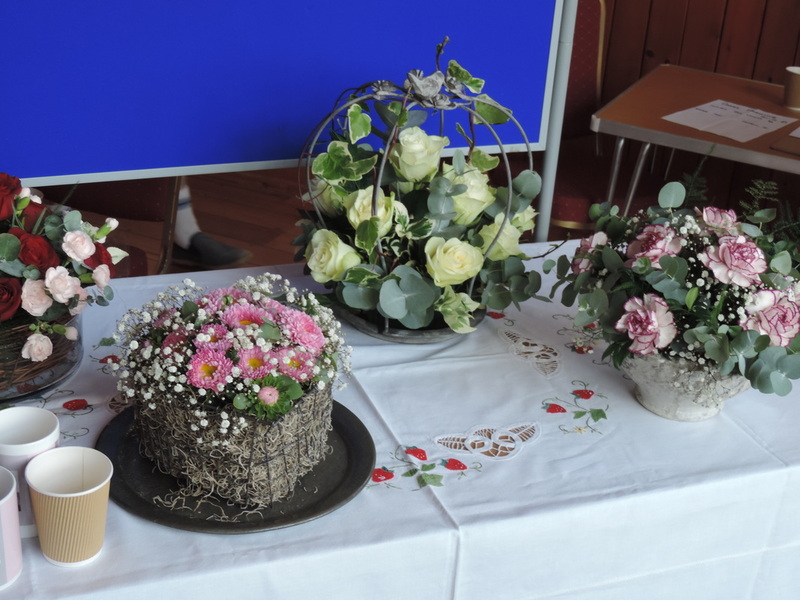 His film perfectly illustrated the professional-looking result that can be achieved using a relatively inexpensive hand-held video camera with modern editing software. Roger plans to re-launch the Movie Making Group the Autumn, which has already attracted a number of new recruits as a result of the Exhibition. The model railway display attracted a great deal of interest with its fully functioning rolling stock, both ancient and modern. 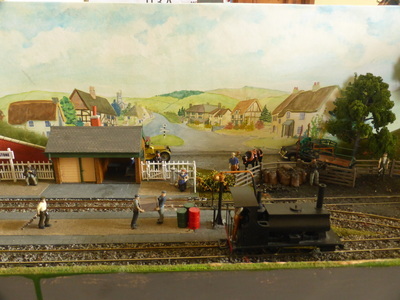 The design and development of locomotives over the ages was particularly fascinating. 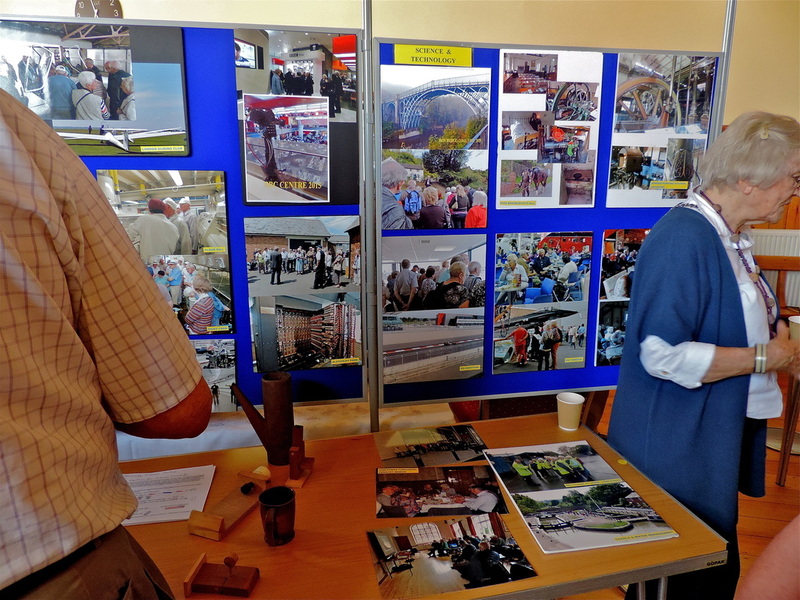 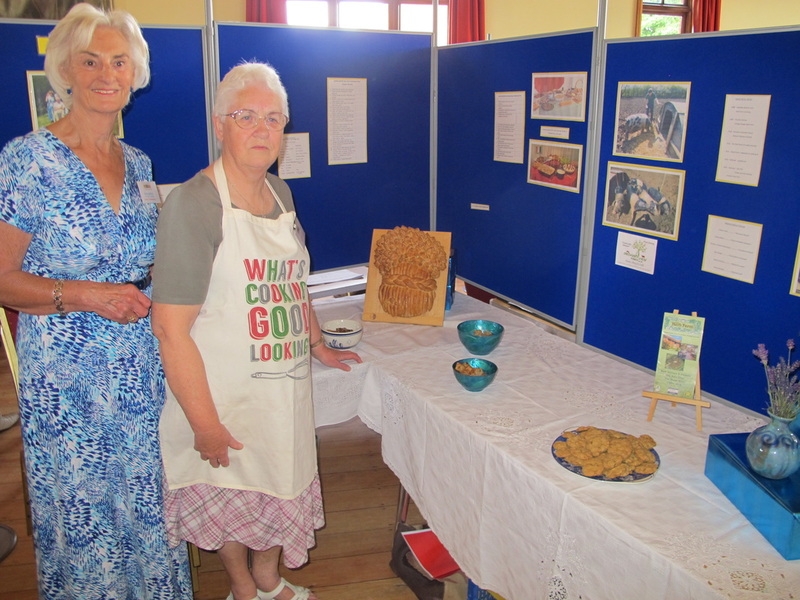 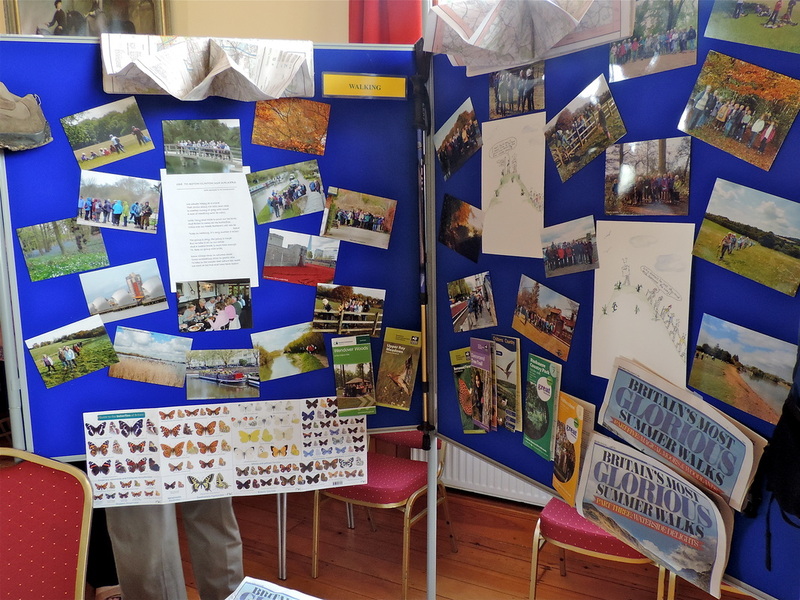 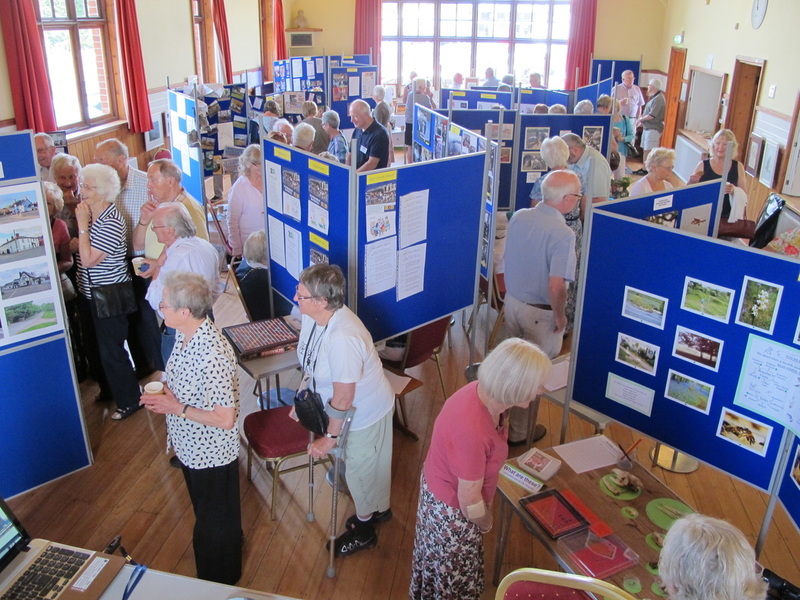 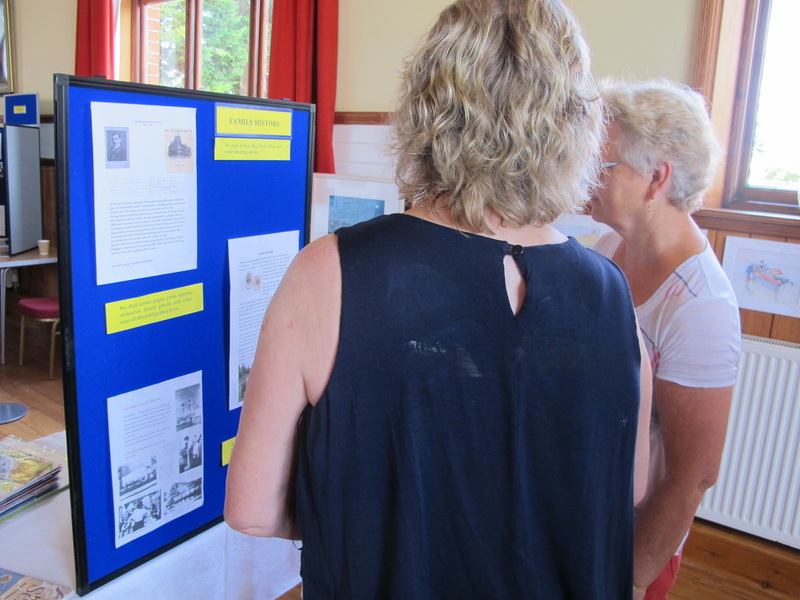 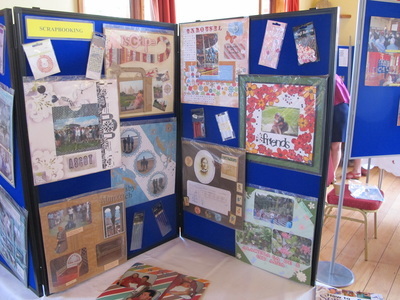 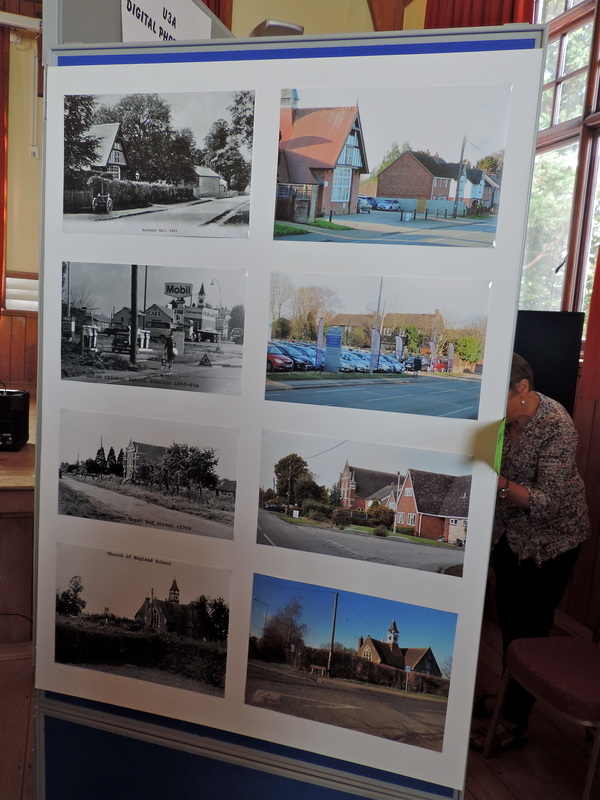 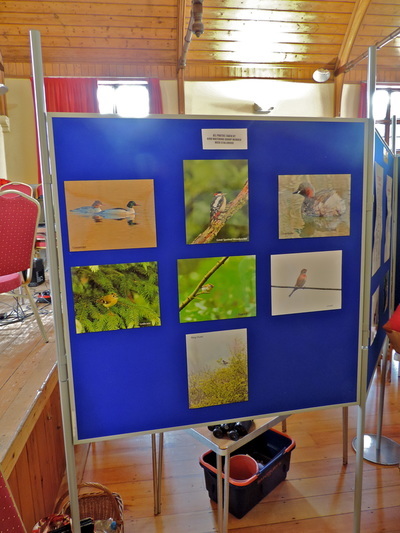 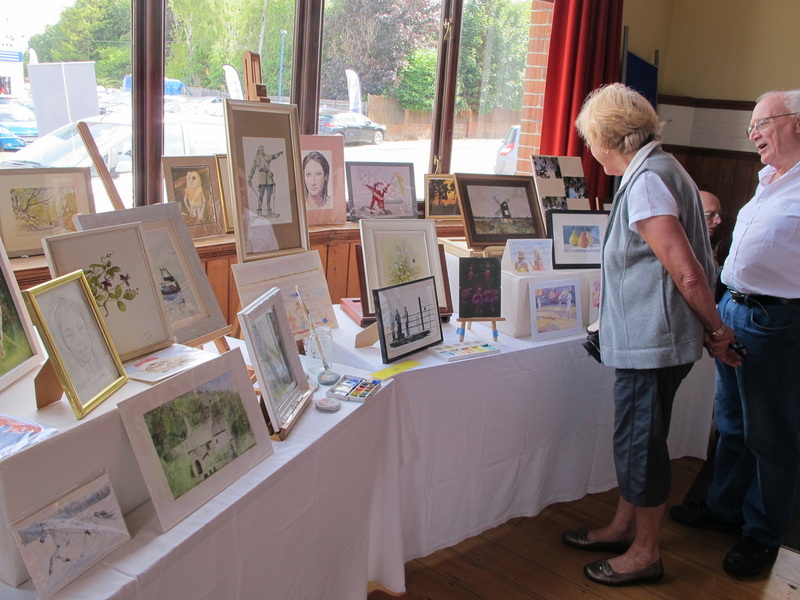 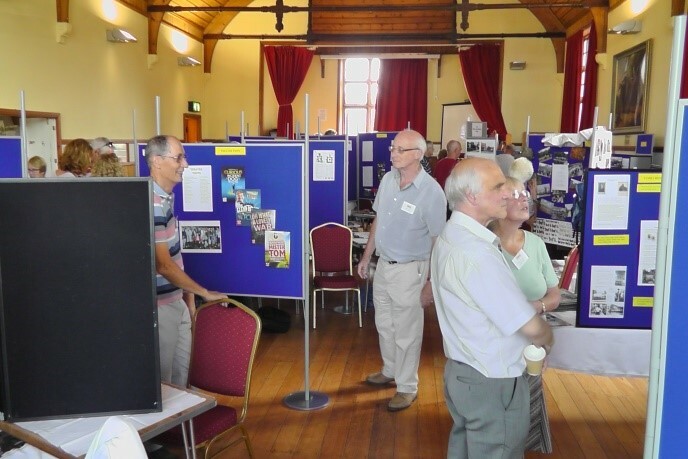 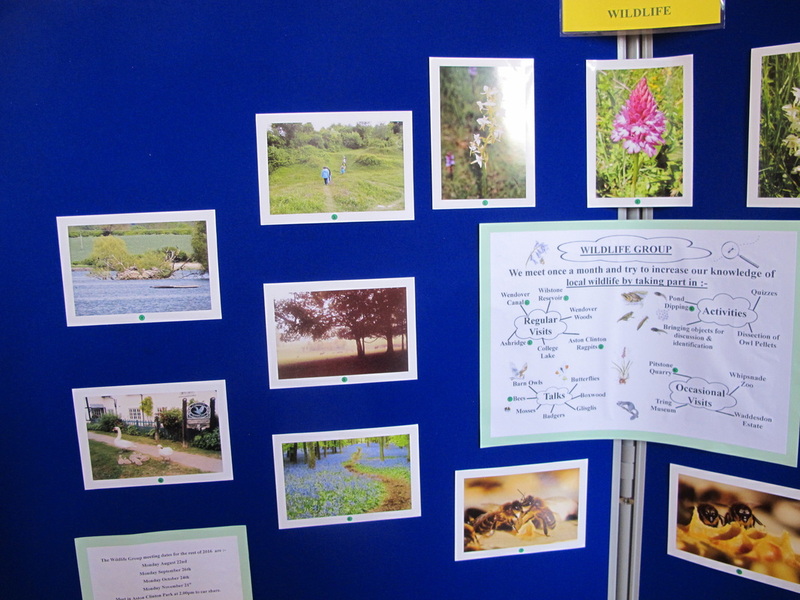 The Exhibition was extremely well attended, both by the general public and members of neighbouring U3A Groups (Tring, Weston Turville, etc.) 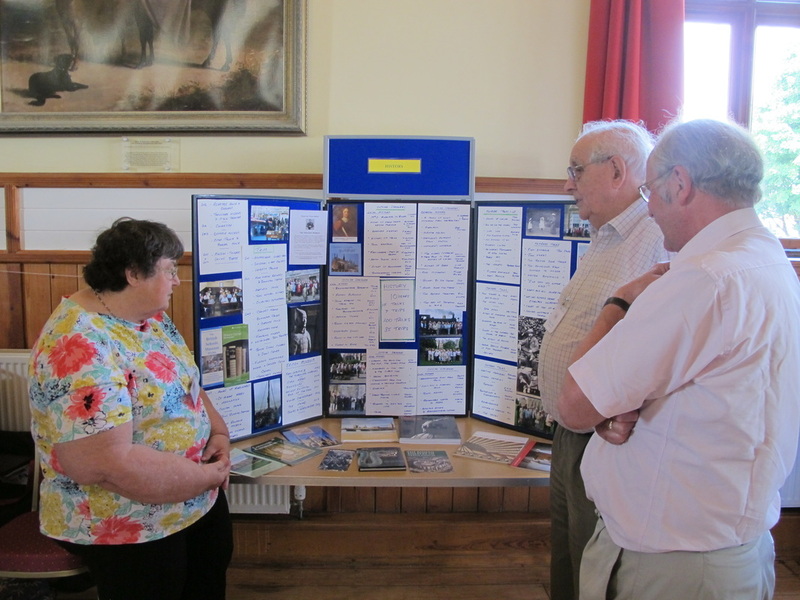 who were particularly interested in developing activities for their own members. 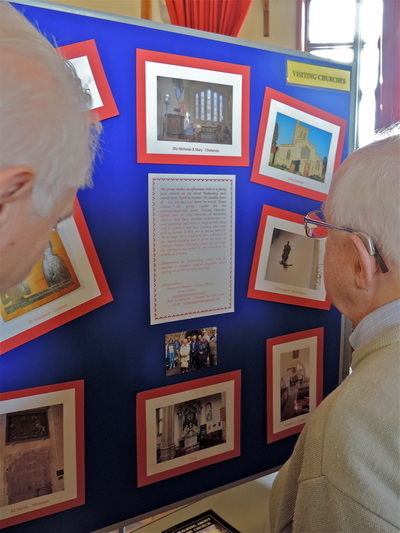 Congratulations and thanks must go to all those involved in the tremendous amount of preparation work that went into making the Exhibition such a great success.